Location: From the Baldwin County Courthouse, go east on Hancock Street, and turn left (north) on Jefferson St. Go for 3.7 miles and turn left at the intersection of Log Cabin Road and Jefferson. Go exactly 1/2 mile and the cemetery will be on your left. 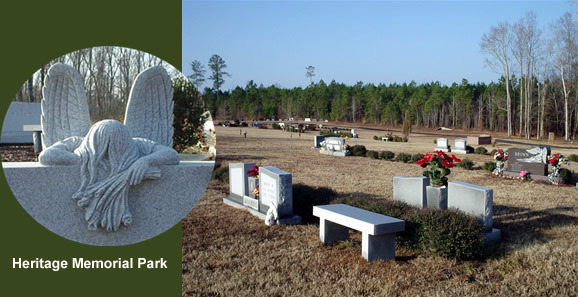 The cemetery's address is 731 Log Cabin Rd.